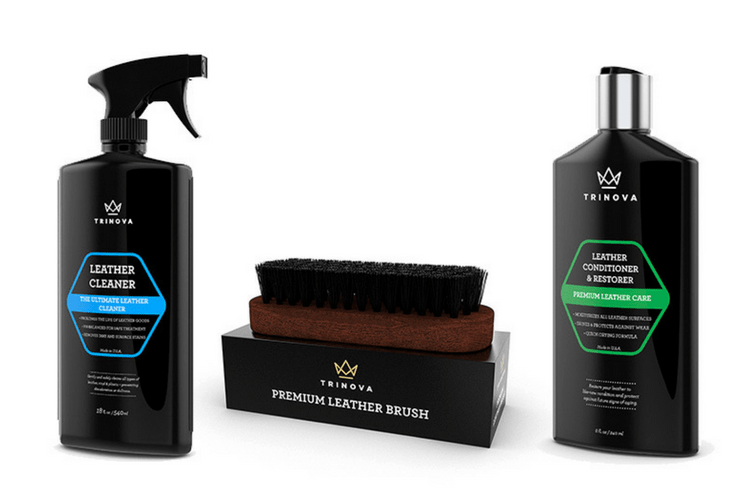 TriNova’s Leather Brush was specifically designed to help clean leather surfaces. 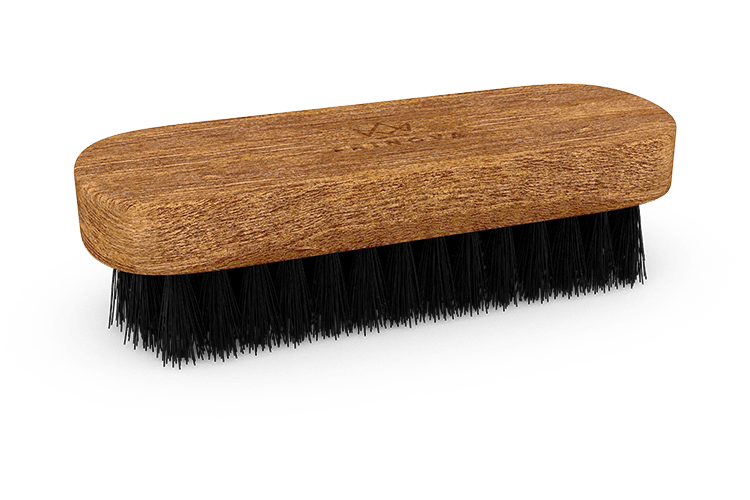 Soft bristles are able to get inside seams and creases, while the brush is easy to hold so you won’t lose your grip. 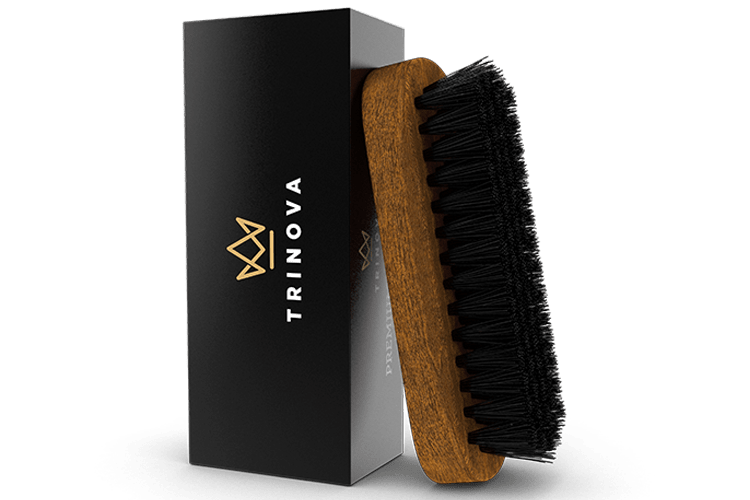 TriNova® Leather Brush is rated 5.0 out of 5 by 3. 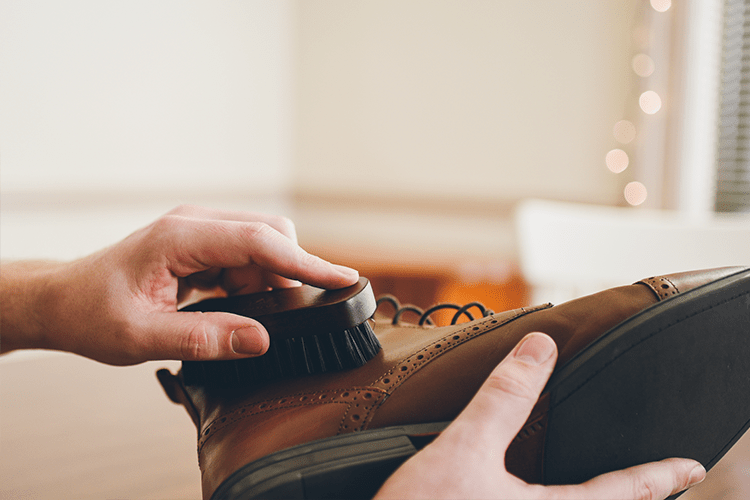 Rated 5 out of 5 by chrissy from a very good leather Brush I use the brush already for a couple of weeks and am very satisfied with this brush, she meets fully and completely my expectations.Application finds they grease over-brushes with me to the fast one from leather (varnish) shoes and before the renewed one.The leather of my shoes is very soft and delicate opposite scratches why I had hoped that the brush hair is very soft.Any seams, and they also are they glide effortlessly over the shoe without at this or other wear out, the brush is for shoes for really cleaning "soiling strongly" though not suitable.Very good in my hand , the wood are her very soft and wertig feel and I can really recommend her.. 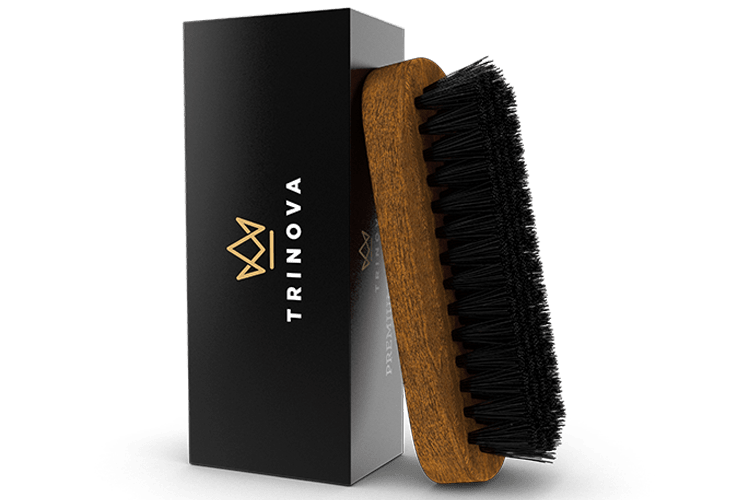 Rated 5 out of 5 by kiley from Quality brush, versatile Could not believe how attractive the product looks. Not necessarily a deal breaker if not, but the look of it just suggests quality. 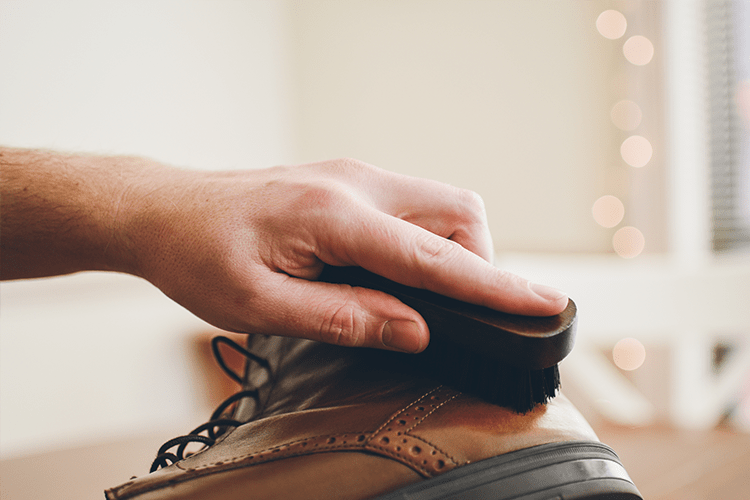 The bristles were soft enough where I did not have to worry about ruining fabrics but yet they offers firmness that I knew was getting it clean. Super impressed! 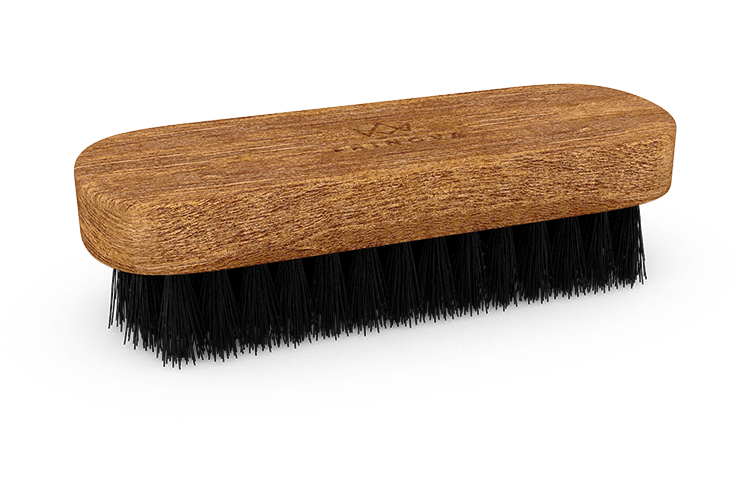 Rated 5 out of 5 by defer from Quality Brush I've had this for a couple of years and it is still like new. 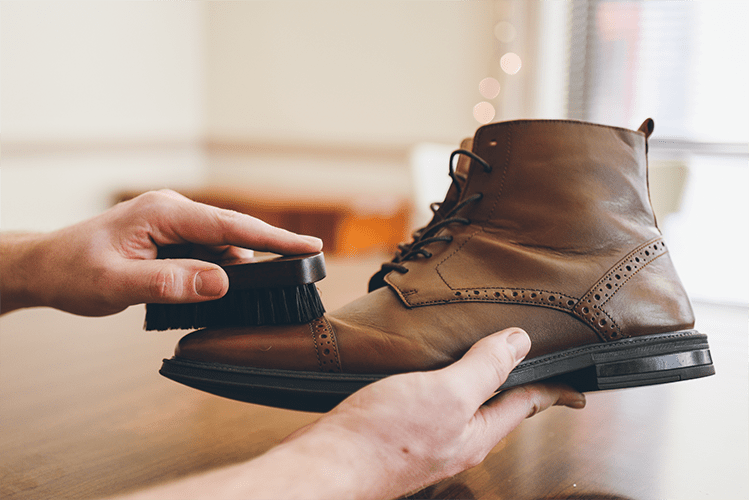 Does an awesome job cleaning suede and isn't too bad on leather either. 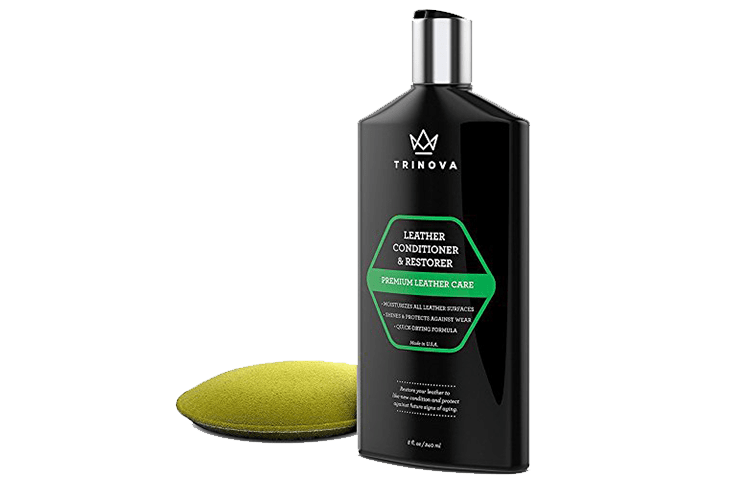 Rare to find a product that stands up to hard use over a long time.